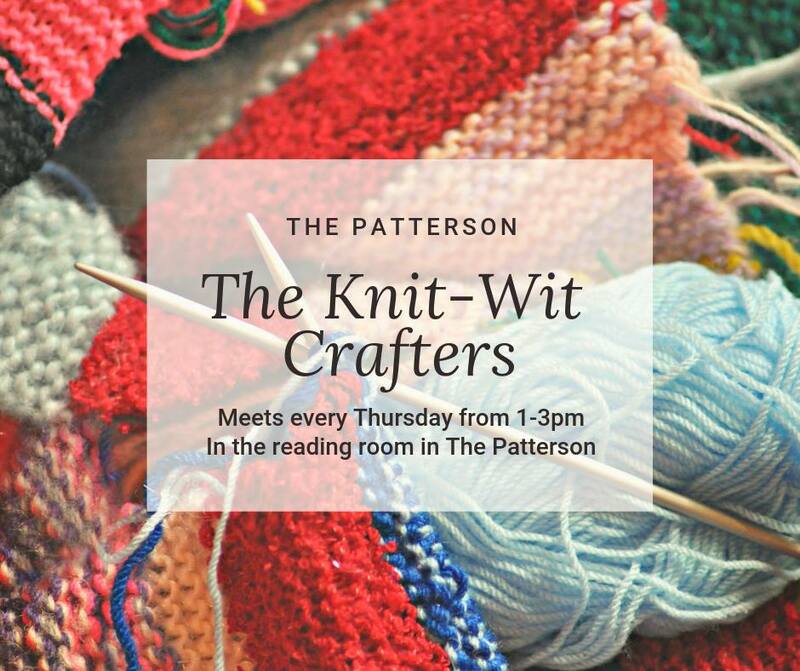 Learn to knit or just come and enjoy the cameraderie and fellowship of the knitted work! The Knit-Wits meet the 1st and 3rd Thursday of the month from 1-2 pm, next to the Coloring & Conversation group. Come and enjoy social time with your friends and neighbors!